Assembly Bill (AB) 1289 recently made several changes to real estate disclosure requirements. These changes are effective January 1, 2019. One decidedly positive change the new law has made is to move legislative language away from the more antiquated terms, “selling agent” and “listing agent” in favor of the clearer and more universally recognized “buyer’s agent” and “seller’s agent.” This will unify the language of the law with common language spoken by principals. 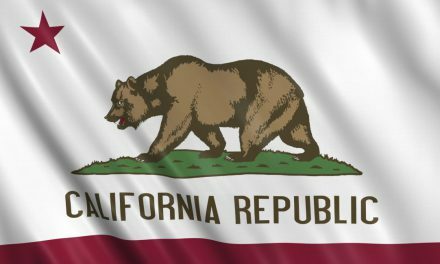 Editor’s note — Real Estate Publications (RPI), Inc. publishes real estate forms free and legal to use in California. RPI forms will be updated to reflect these changes prior to the effective date. See first tuesday’s RPI Forms page for more information. 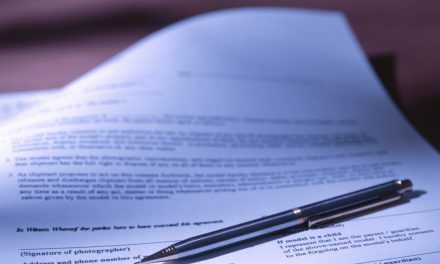 Either the purchase agreement or a separate document will contain a confirmation of which agent is representing you and whether that agent is representing you exclusively in the transaction or acting as a dual agent. Please pay attention to that confirmation to make sure it accurately reflects your understanding of your agent’s role. If you are a Buyer, you have the duty to exercise reasonable care to protect yourself, including as to those facts about the property which are known to you or within your diligent attention and observation. Both Sellers and Buyers should strongly consider obtaining tax advice from a competent professional because the federal and state tax consequences of a transaction can be complex and subject to change. The NHD is used by a seller’s agent to disclose natural hazards affecting a property to prospective buyers for their review on commencement of negotiations. 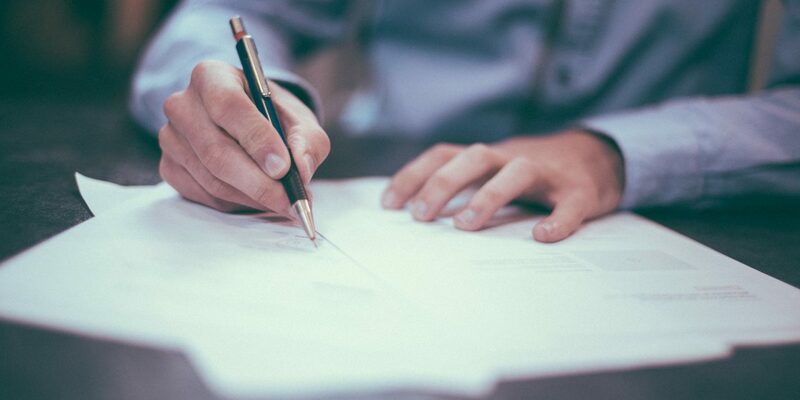 These changes will clear up any confusion caused by the archaic legalese, helping clients focus on the actual information the NHD provides rather than stumbling over uncommon terms. Previously, the timeline for electronic delivery was absent. Since using online programs to conduct transactions is becoming more common, this clarification will become increasingly more pertinent. Previously, dual agents representing both buyer and seller were specifically prohibited from disclosing to the homebuyer that the seller is willing to accept a lower price than offered or listed. Vice-versa, the dual agent was prohibited from revealing to the seller that the buyer is willing to pay a higher price without the express written consent of the seller or buyer. While dual agents wear multiple hats and juggle twice as many responsibilities — for the reward of a higher fee — this blanket prohibition on sharing confidential information expands protection for both clients, encouraging a level playing field for buyer and seller both. Editor’s note – Astute readers will note the repetition of the word “is.” This is not replicated in the RPI handling of the confirmation provision. This change makes more explicit who the broker – and separately the agent – represent in the transaction. NextPOLL: Do you regularly set aside a portion of your income into a savings account?